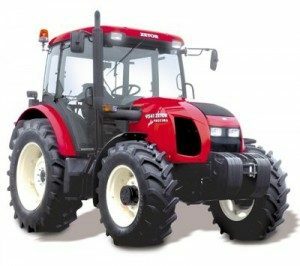 We are Australia's sole Authorized importer of genuine Zetor Parts. Stocking over 18,000 line items and providing Technical Support on parts supplied. For off the shelf supply, give us a try.